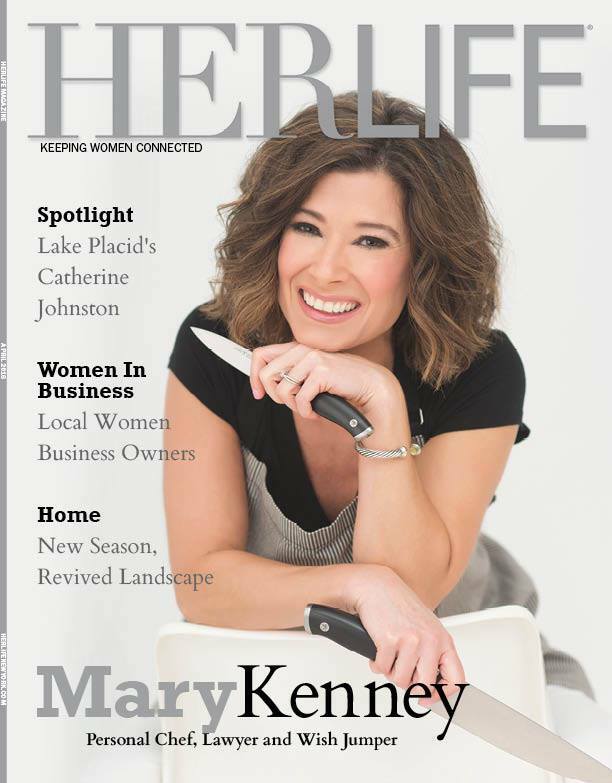 Thank you Herlife New York! I’m SO grateful to Herlife New York magazine for the opportunity to be featured on the cover of their April 2016 issue!! I hope you’ll take a few moments to check out the article (on pg. 22) to learn more about me and my passion behind Legal Pantry. Full article can be found HERE. Thanks for stopping by. Cheers!